Snapchat has deleted one of its filters after it was condemned by users as "blatantly racist", and is facing questions about the diversity of its employees. 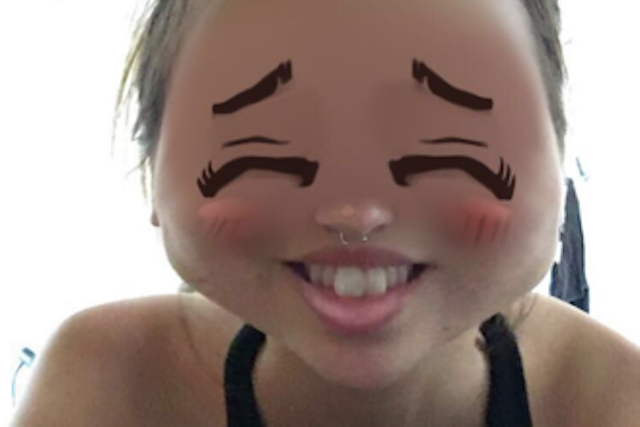 Critics of the filter included Katie Zhu, a product manager at Medium, who described it as "a blatantly racist yellowface filter … a derogatory and offensive caricuture of Asians" in a blog explaining why she was deleting the app. Snapchat claimed it was meant as a homage to anime characters, but Zhu disagreed and accused the company of being a "prime example of what happens when you don’t have enough people of colour building a product". It is the second time the company has been accused of racism this year. In April it released a Bob Marley filter, with the approval of his estate, that was described as "clumsy racism".